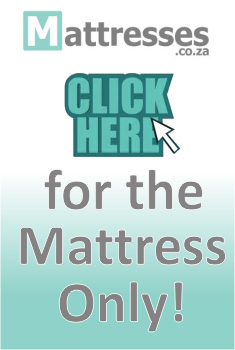 Shop for Cloud Nine beds by clicking on the links below. Whatever your body size, Cloud Nine has the range of beds and mattresses to support your spine in the correct position. 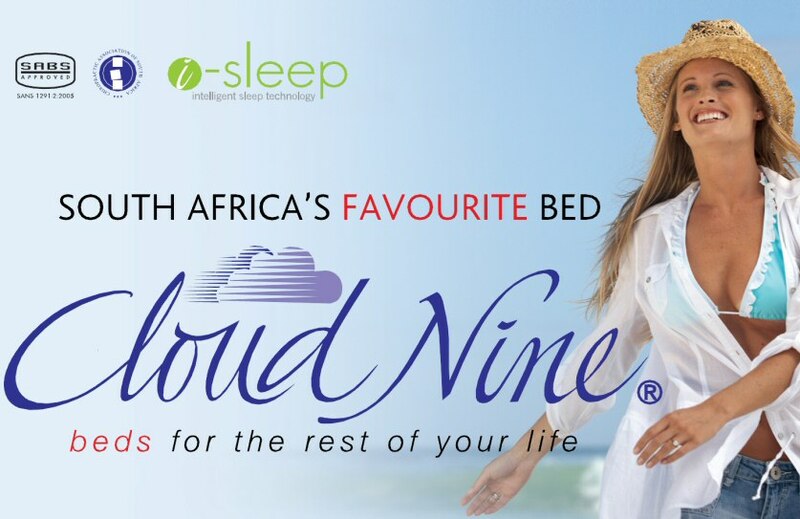 Cloud Nine introduces the i-SLEEP range of memory foam mattresses combining viscous-elastic and poly-urethane layers for the ultimate sleeping comfort and support.